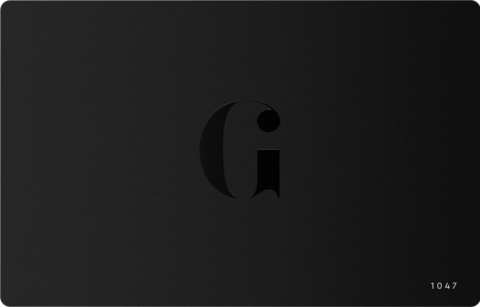 A few years ago, the fashion world flirted with the idea of a ‘shacket’. A shirt/jacket hybrid, the idea was brilliant, the name not so much. 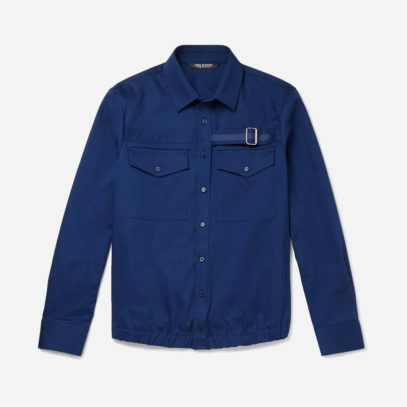 Thankfully, recent months have seen this handy garment rebranded as the overshirt, a slightly thicker, more hardwearing shirt designed to be worn as a lightweight jacket. We’re great fans of the overshirt here at Gentleman’s Journal, as it fills a gap not only between shirt and jacket, but also between formal jackets and more casual outerwear, such as hoodies. 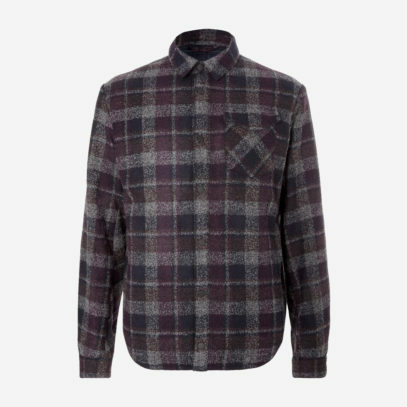 So, if you’re looking to invest in this most versatile of shirts, look to some of the men who wear it well for your inspiration. One of the many virtues of overskirts are that you can get away with patterns and prints you may not be able to with a shirt itself. 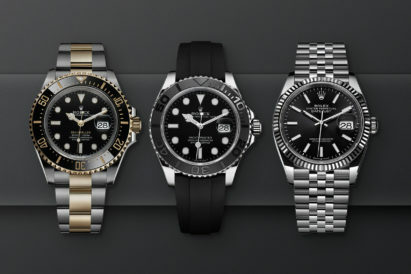 Go bolder and you can always take it off. 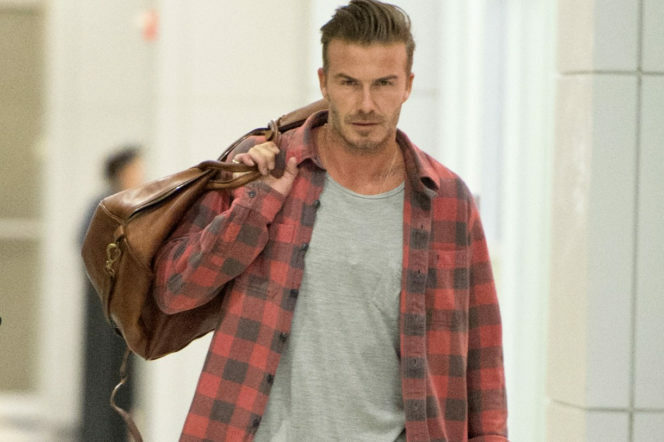 As such, this is a chance to upgrade your lightweight jacketing game, and we’d recommend you look to David Beckham, and follow in his well-heeled footsteps to the checkered pattern. Little-known brand Outerknown pride themselves on sustainability, and their checked overshirt is no different. 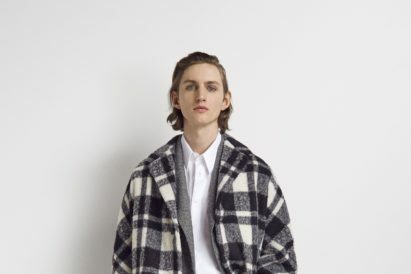 In a big red check, this organic cotton twill garment is made to rival the comfort of a blanket and is so eco-minded that ever its garment tags are water soluble. Alternatively, get your check on with Aztech Mountain’s flannel and quilted shell overshirt. 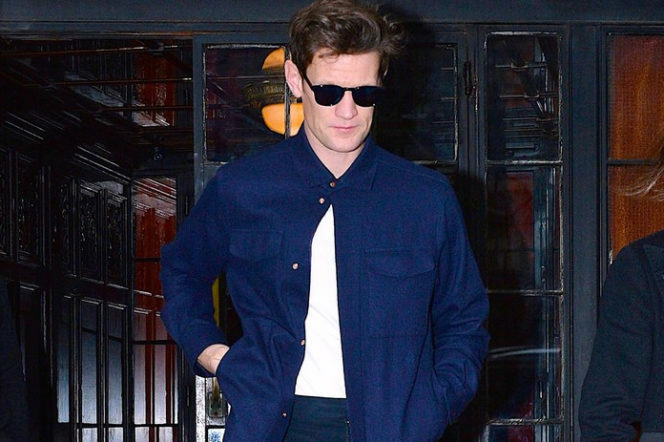 Widely regarded to be one of the best-dress men in Britain, you should follow in the example of Matt Smith. Yes, he did star in a show that had him wearing a bow tie for the best part of four years, but we’ll let that slide – especially given the mastery with which he has adopted the overshirt. Rakishly buttoning up his top button, but layering over a simple white t-shirt, Smith shows that sometimes simple is best. 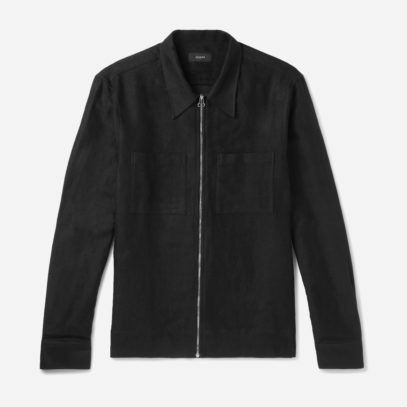 To emulate the actor, we’d recommend investing in Neil Barrett’s stretch cotton twill overshirt. 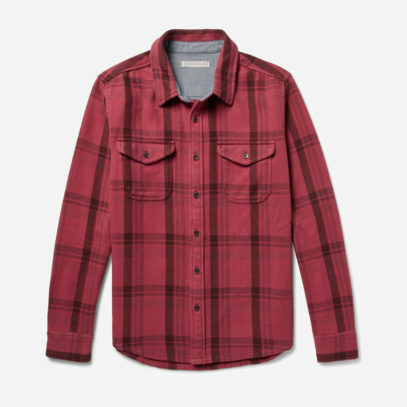 Durable, boxy and crafted in the same hue as Smith’s own, this is an easy-fitting, easy-going garment destined to last forever. 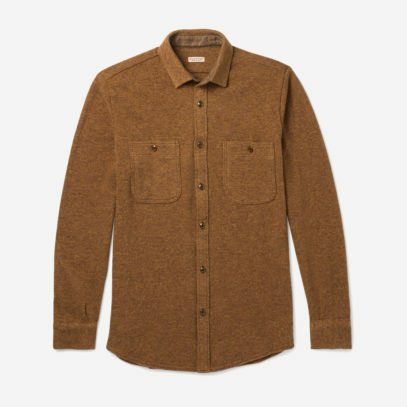 Or, if you want something a little different, why not opt for a light brown overshirt from Kapital? Active and finished with tonal cotton tape on the internal placket to keep it in shape, this will go with almost any outfit you can dream up. Of course, the defining characteristic of a normal shirt is the buttons. In America, ‘button-down’ is even a byword for the garment. But, when it comes to the humble and fashionable overshirt, the buttons aren’t a must. 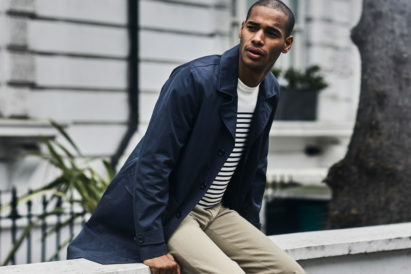 Instead, some of these shirts – although maintaining the chest pockets and collar that make them identifiably shirt-like – boast zips up the front, for ease and added versatility. 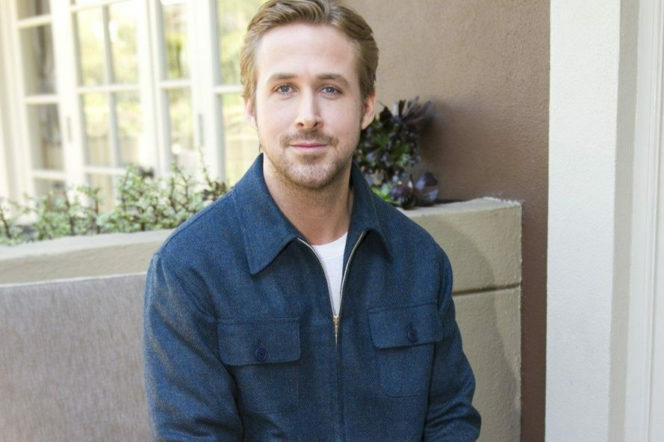 To follow in the style adopted by Mr Gosling, try out Joseph’s Fenham brushed linen and cotton overshirt, designed in a clean shape and minimally designed to ensure it’ll never stray far from fashion – and will keep you looking good and feeling warm every step of the way. 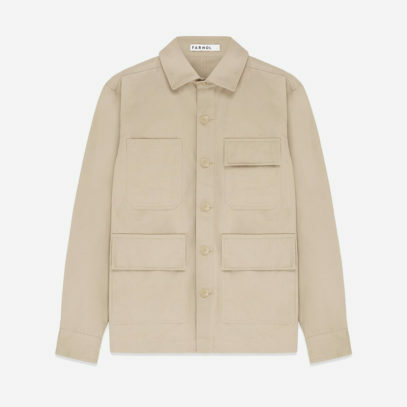 Alternatively, channel a little of the safari jacket with Farnol’s offering, a cotton twill worker’s shirt with teflon coating and tight construction – a piece that exemplifies the workwear aesthetic from which the modern age of the overshirt was born.